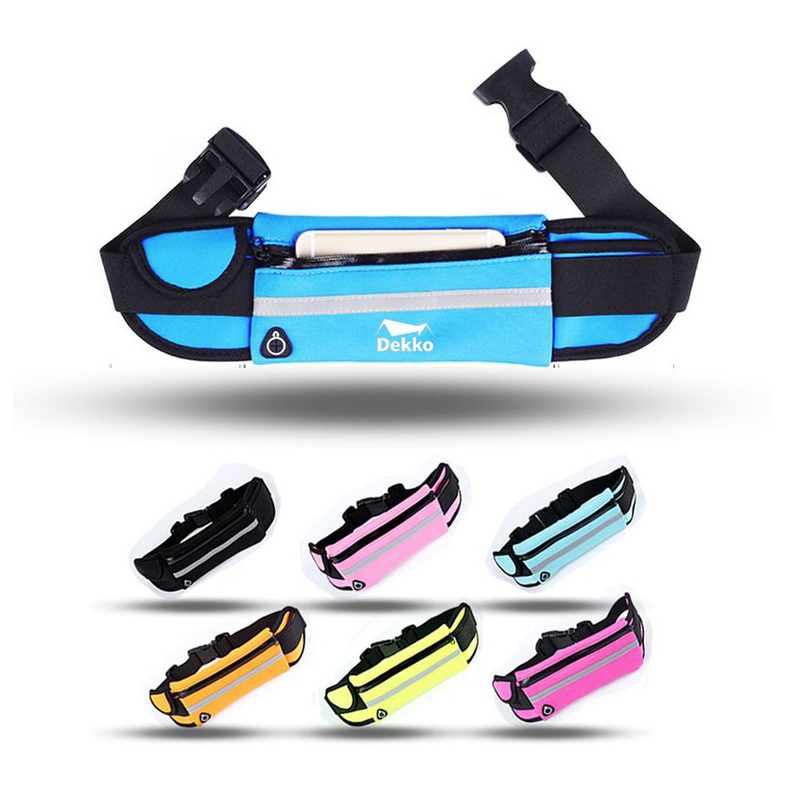 This type of products are available in various fashionable colors and feature a reflective safety tape. Neoprene water resistant material to prevent sweat from affecting contents. Can fit most types of phone less than 6". Main pouch can keeps all your important and essential items such as phone, keys, credit cards, passport, medical devices and so on. Earphone hole designs ensures that you can listen to music or answer calls whilst on the go with your wired headphones or earplugs. Package: 1 pc/opp bag, 200 pcs/ctn, 22 lbs/ctn. Imprint Size: 2" x 2"